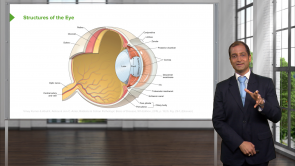 Learn more about optic pathology in this online course with Dr. Carlo Raj. 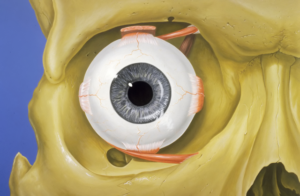 Viral conjunctivitis is a common cause of a painful, watery, pink eye. This self-limiting condition is usually caused by adenovirus. 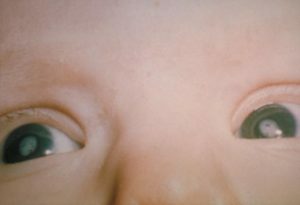 Herpes simplex virus, varicella-zoster virus, picornavirus, poxviruses, and the human immunodeficiency virus can also cause viral conjunctivitis. 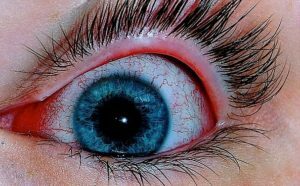 In this article, you will gain a great overview of the symptoms and treatment of viral conjunctivitis for the best medical exam preparation. This is not adequate, speech should be slower and clear.